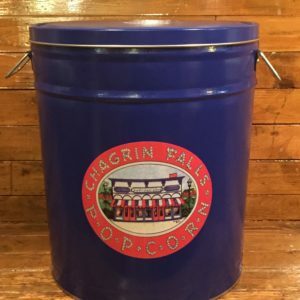 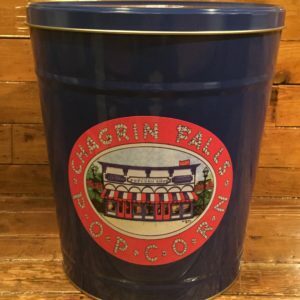 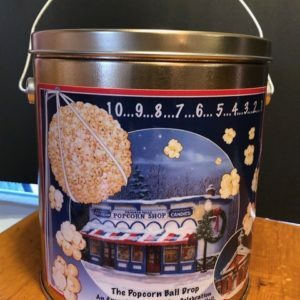 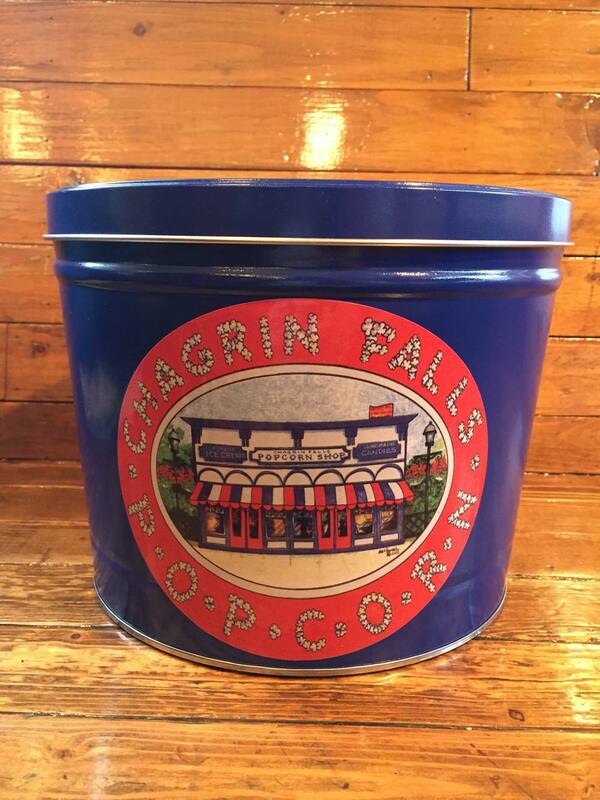 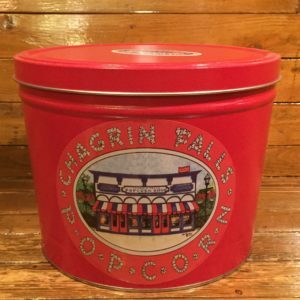 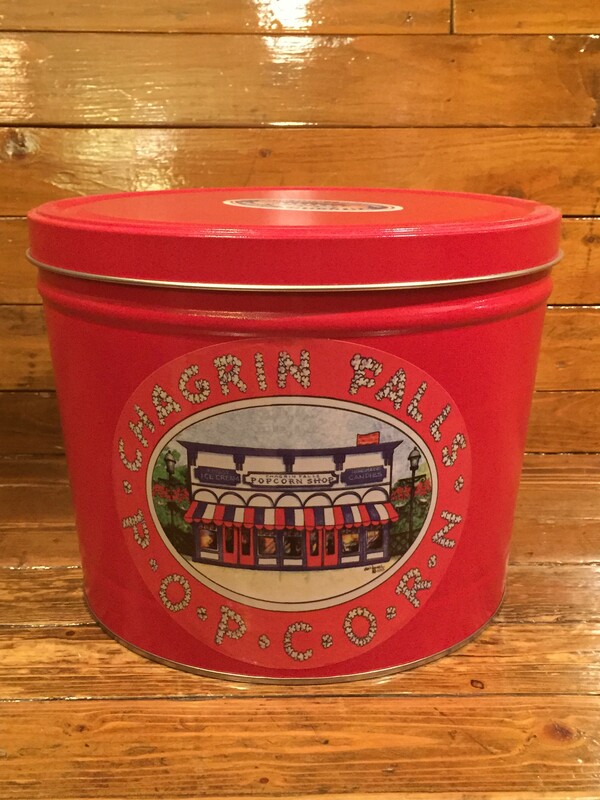 The popcorn shop is the most iconic place in Chagrin Falls. 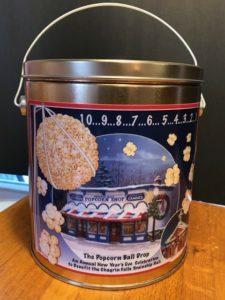 The popcorn is amazing and the staff is the most friendly professional staff ever!! 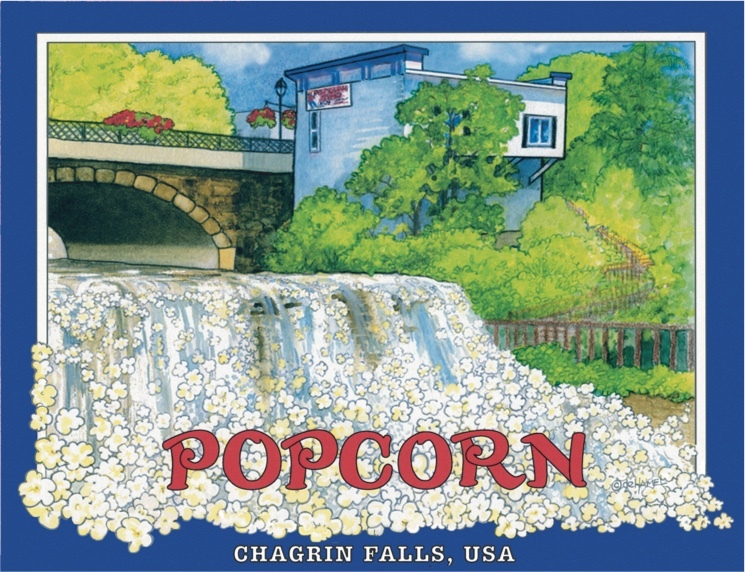 You must pop in when you are vising Chagrin Falls.